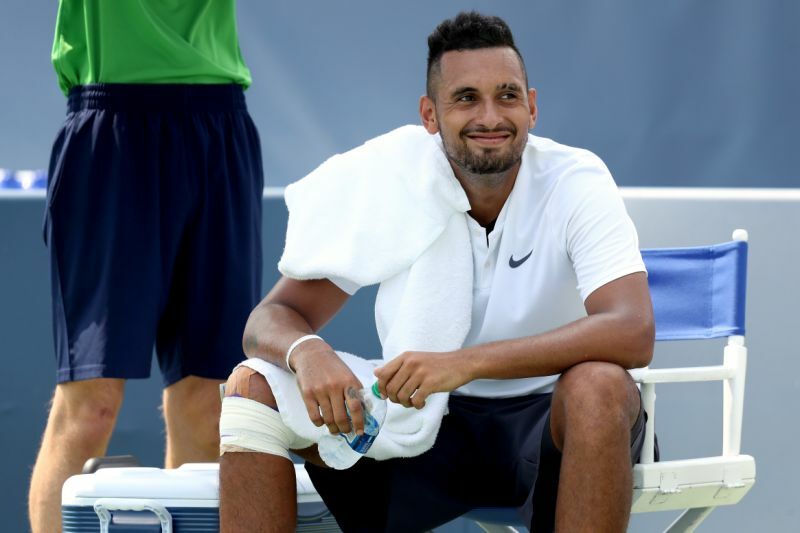 Nick Kyrgios forgot to bring his tennis shoes to his match against Denis Kudla at the Cincinnati Masters. 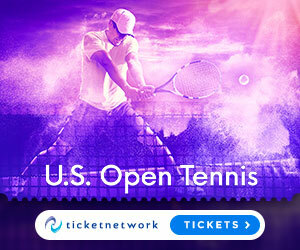 Kyrgios made it all the way down to the court in his basketball shoes — something he generally does before switching to his tennis shoes each match. Except when he went to his bag to pull them out, his shoes were nowhere to be found. Kyrgios then had explain, somewhat embarrassingly, that he didn’t have his shoes to Kudla and the officials. Thankfully, he had someone run back and get his tennis shoes in time so he wasn’t stuck playing the match in the high-top basketball shoes he had on.